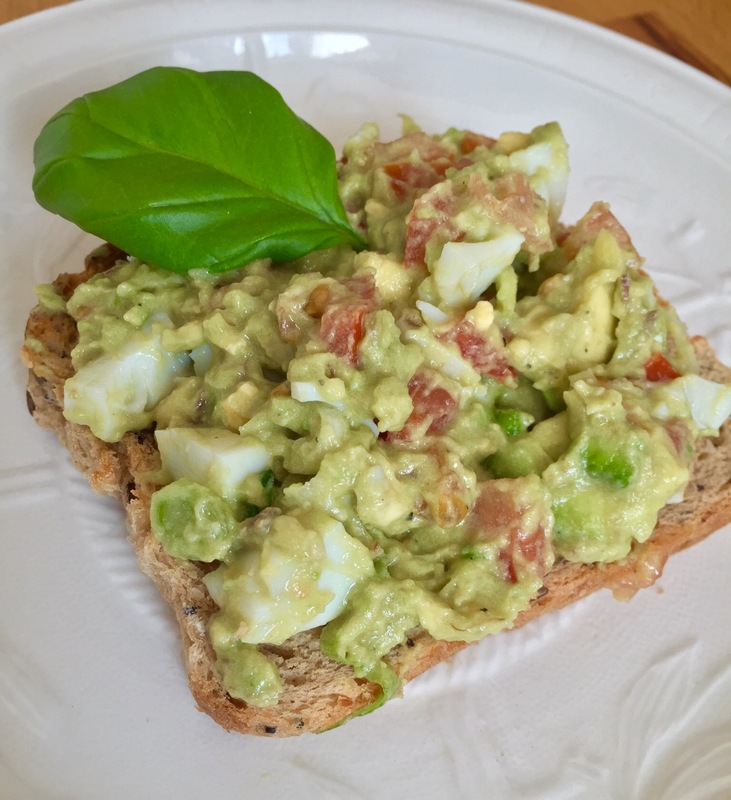 I love finding new ways how to make avocado a little bit more attractive for my family. 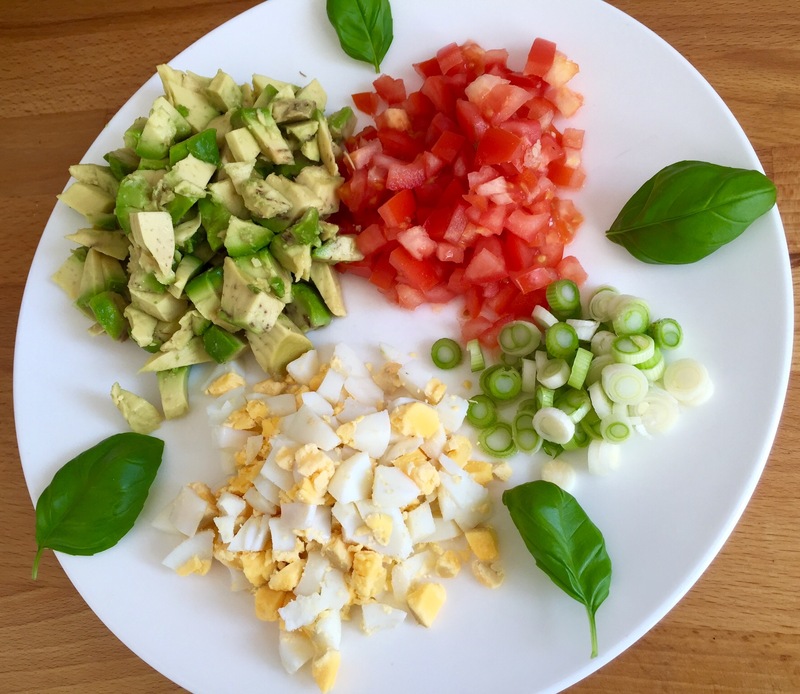 Instead of trying to make them understand how good is avocado for them (it contains very little fat, but lots of Omega 3 and 6, fiber, potassium, vitamins E, K, B6 and C and protein) I rather just create tasty food with these super healthy gems. Naturally, they are great on toast, and my son loves toast (and any bread for that matter). So, I came up with this toast or sandwich cream and it can also used as a dip. This recipe serves exactly 2 people and a little one, for one freshly prepared meal. Mash the avocados in a bowl. Add everything else and combine well. Serve with fresh or toasted bread or baguette. Yumm. Next time you can add a spoonful of greek yogurt too.